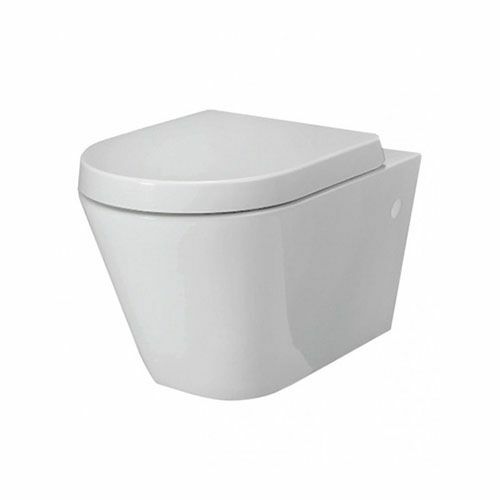 HL Washrooms supply a range of vitreous china toilets with rimless flush technology, improving hygiene and reducing cleaning effort. 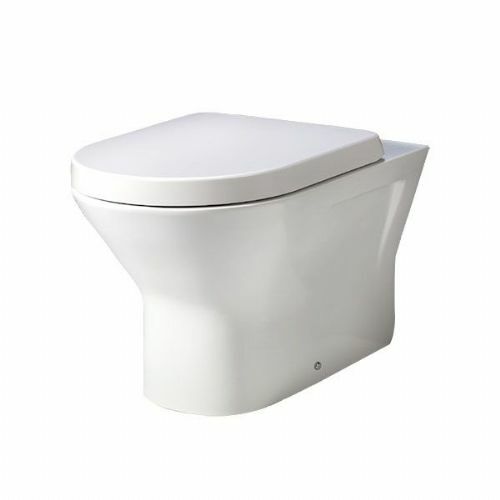 This rimless flush range of toilets are ideally suited to infection control zones in hospitals, particularly the comfort height models to suit a variety of users. 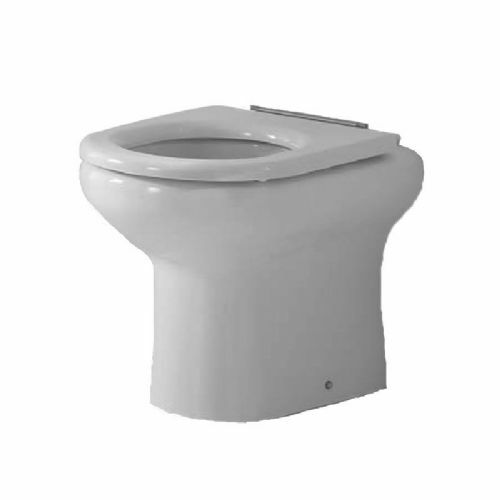 As well as hospitals rimless flush toilets are preferred for high traffic areas such as service stations, schools, academies and public washrooms to help prevent the spread of bacteria - cross contamination. 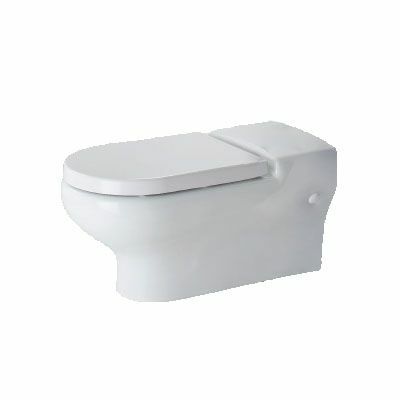 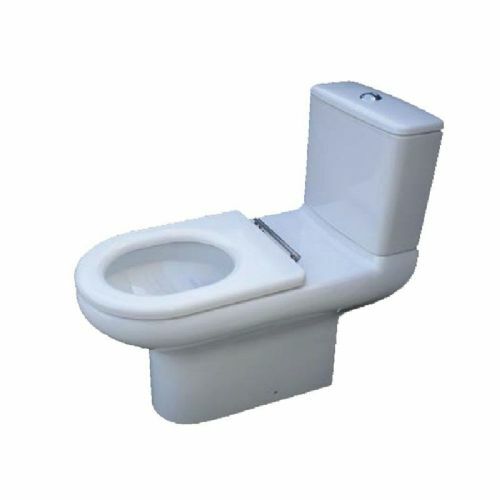 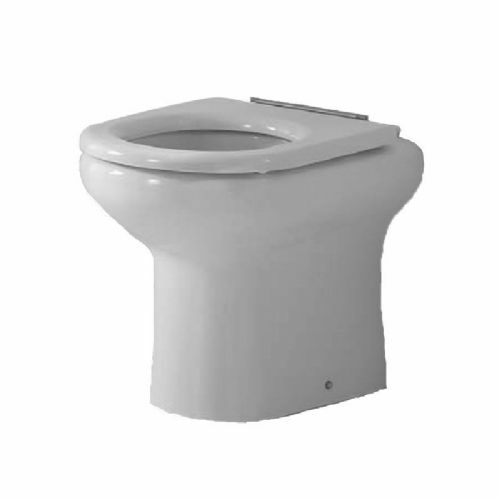 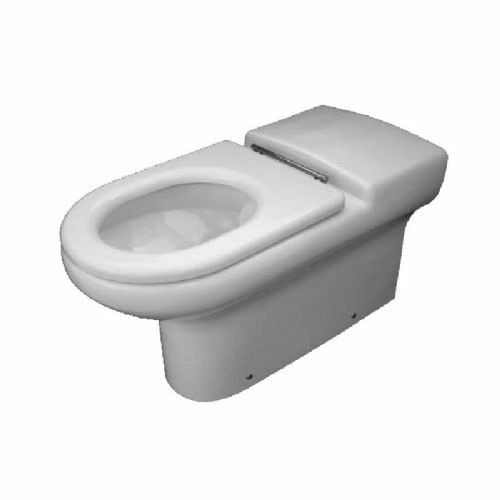 This range of toilets are available in a number of sizes, to suit both standard and special needs toilets, and can be purchased with a number of seating options to suit your washroom.